“Fiskars Village Biennale combines art and design, as these feed off each other, and there is no proper reason to draw a line between the two. Art and design share an audience, and there is hardly a better place in the world than Fiskars Village to bring them together,” says Biennale founder Kari Korkman. Jasper Morrison is to curate its design section and Anniina Koivu the Onoma ‘Factory’ exhibition. Contemporary art curator Jenni Nurmenniemi is here to present the selected artists and talk about the theme to Weekly readers. 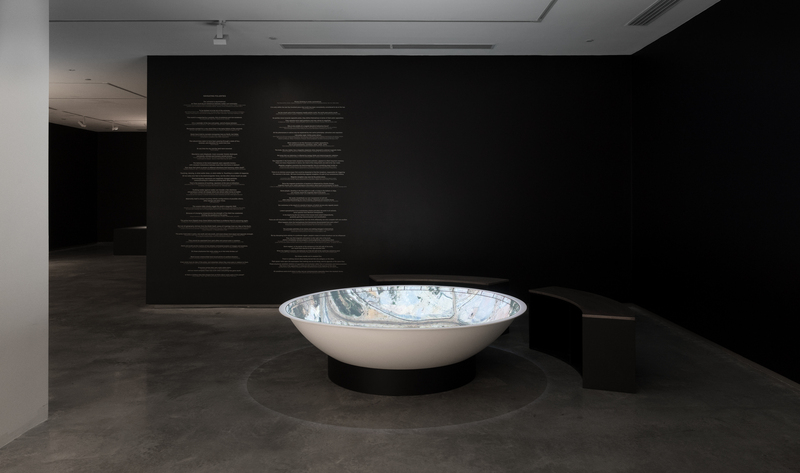 The exhibition title ‘Beings with’ draws our attention from human-centered thinking to how everything is connected through various intertwining, co-dependent materials, beings and technologies. However, these relations are not purely harmonious. The challenge of being with others is the core of the exhibition. Its twenty selected artists provide an extensive study of how non-human factors and powers shape our lives. Fiskars Village and its surroundings, architecture, history and social structures all have an impact on the exhibition experience. The works of art are brought to the Old Threshing House and the Old Granary as well as outside, along the river that passes through the village. In addition to solid, stationary works, the exhibition will feature engaging sessions/encounters/meetings. Throughout the Biennale, we can enjoy various parallel programme, for example tea ceremonies, ecosomatic exercises and an incense workshop. 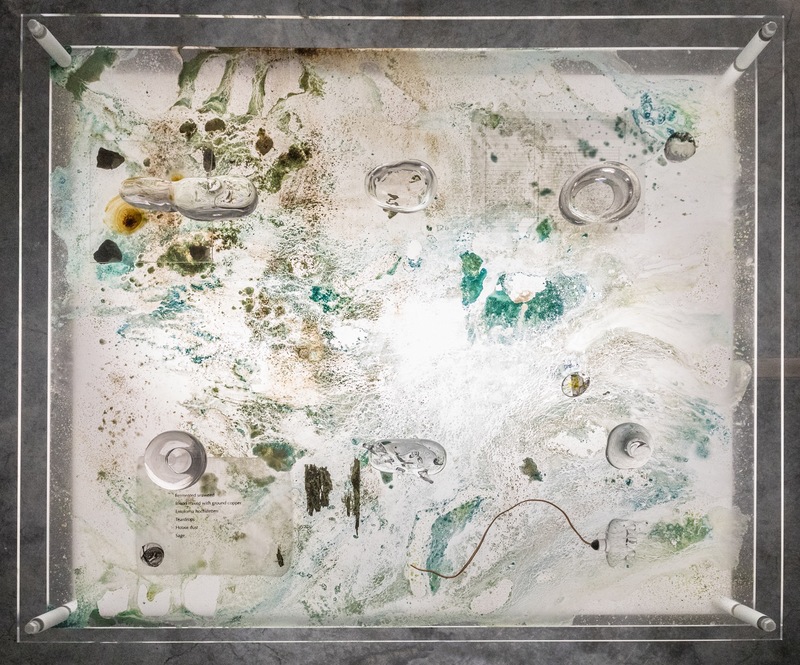 Candice Lin is an interdisciplinary artist who works with installation, drawing, video, and living materials and processes, such as mold, mushrooms, bacteria, fermentation, and stains. She received her MFA in New Genres at the San Francisco art Institute in 2004 and her double BA in Visual Arts and Art Semiotics at Brown University in 2001. Lin’s recent solo exhibitions were at the Reva and David Logan Center for the Arts, Chicago; Bétonsalon, Paris; Portikus, Frankfurt; Bétonsalon, Paris; and Gasworks, London. 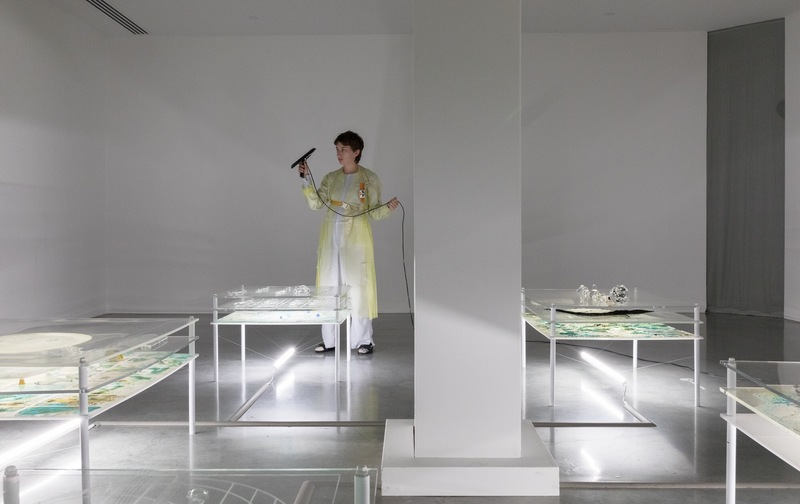 Her work was included in recent group exhibitions and biennials at the Hammer Museum (2018), LA; Taipei Biennial (Taiwan, 2018, Post-Nature), Athens Biennale (Greece, 2018, ANTI), and Werkleitz (Germany, 2018, Holen und Bringen), as well as Moderna Museet, Stockholm (2017); New Museum, New York (2017); and Galeria Fortes Vilaca, Sao Paulo (2017), She is the recipient of several residencies, grants, and fellowships, including the Davidoff Art Initiative (2018), Louis Comfort Tiffany Award (2017), California Community Foundation Award (2014), Fine Arts Work Center Residency (2012) and Smithsonian Artist Research Fellowship (2009). 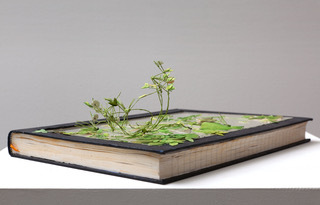 Marjolijn Dijkman is an interdisciplinary artist based in Brussels. Dijkman has had solo shows at Munchmuseet, Oslo (with Toril Johannessen, 2018); at the ICA, London (2015); IKON Gallery, Birmingham, UK (2011); and Berkeley Art Museum, USA (2010). She has participated in the 21st Biennale of Sydney (2018), the 11th Shanghai Biennale (2016), and the 8th Sharjah Biennial (2007). Tuomas Aleksander Laitinen’s current work focuses on the entanglements of human and more-than-human coexistence. 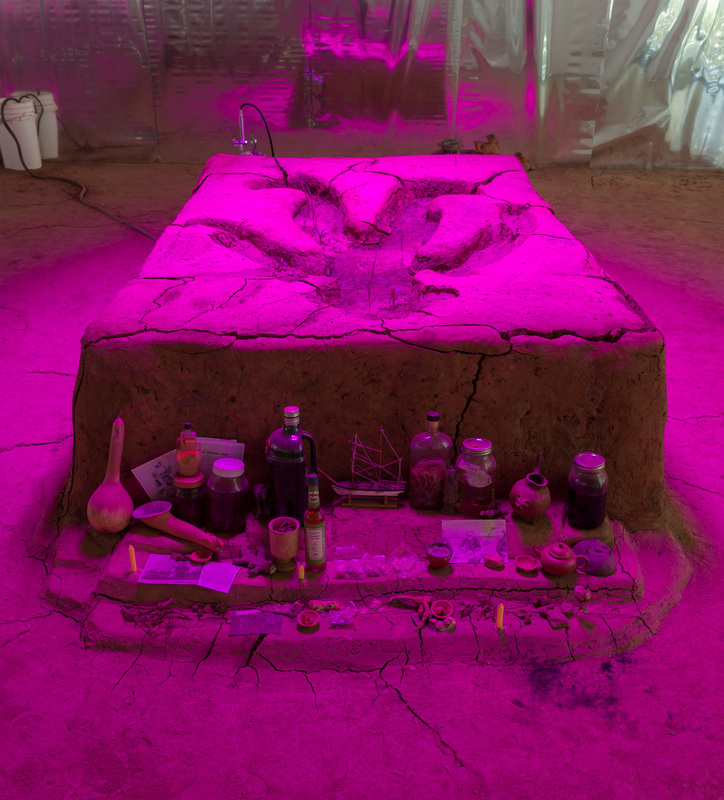 He composes situations and installations that are exploring the porous interconnectedness of language, body, and matter within morphing ecosystems. 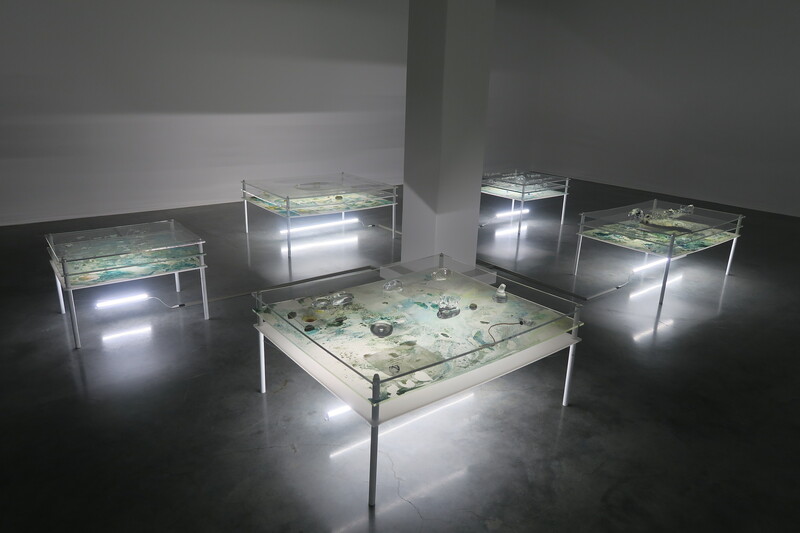 In recent years, he has been utilising porosity, both conceptually and as a method, as a kind of counter-argument against binary thinking, where things are typically put into clearly defined, opposing categories. 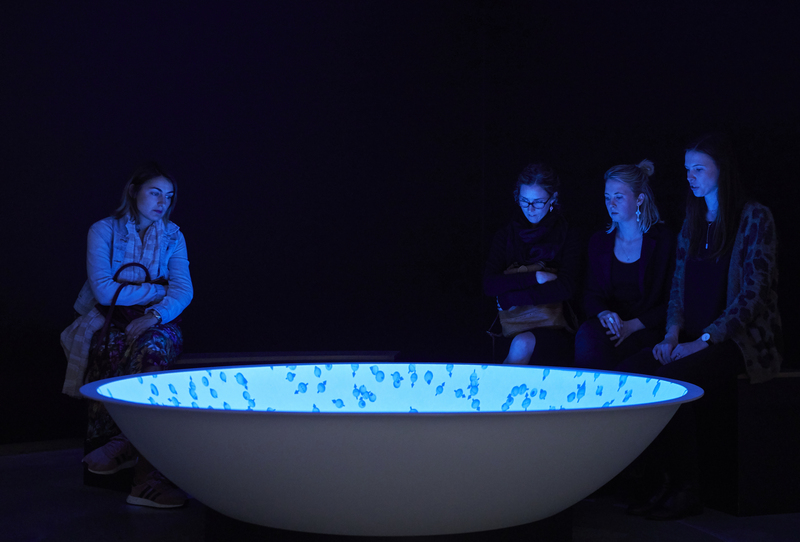 Laitinen’s works have been recently shown in the 21st Biennale of Sydney, Art Sonje Center (Seoul), Amado Art Space (Seoul), 7th Bucharest Biennale, SADE LA (Los Angeles), Moving Image New York, Museum of Contemporary Art Kiasma, EMMA – Espoo Museum of Modern Art, Helsinki Contemporary, MOCA Shanghai & Cinemateca do MAM Rio de Janeiro. Johannes Heldén is a visual artist, writer, and musician based in Stockholm and New York. 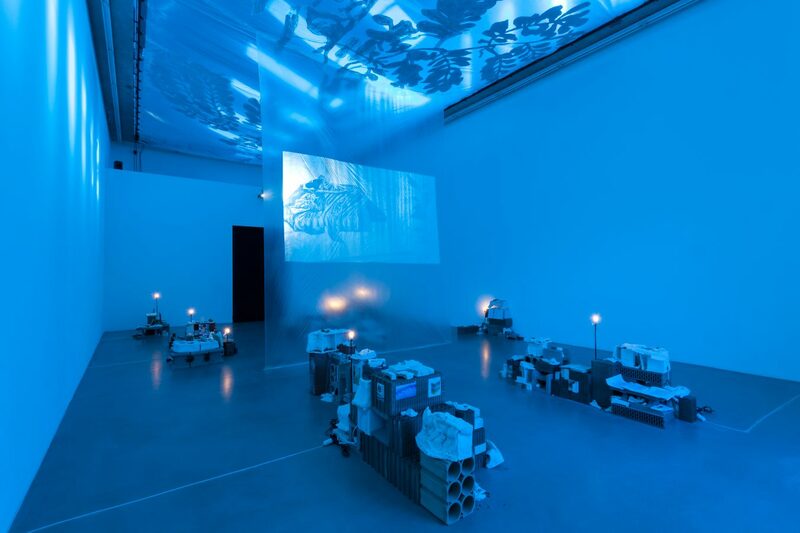 His interdisciplinary work deals with poetry, ecology, artificial intelligence, sentience, and narrative structures. 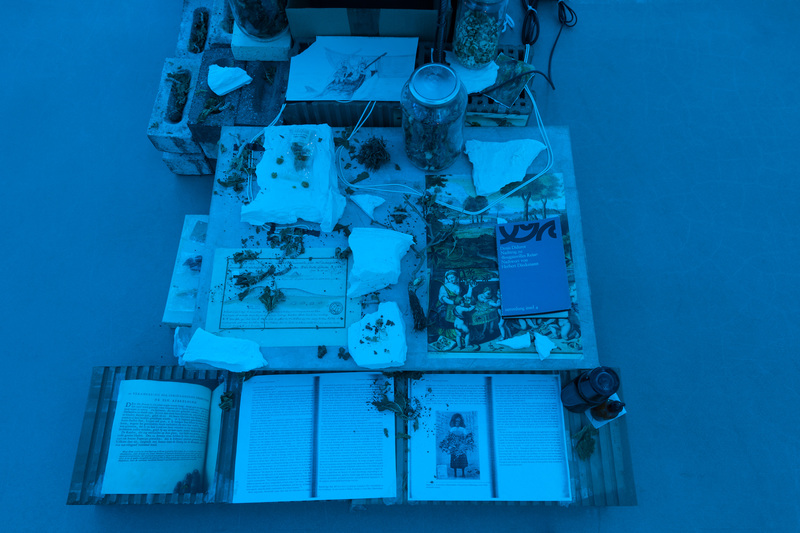 Recent projects include the Encyclopedia AI (2015–2018) and New New Hampshire & Clouds (2017, for the Momentum biennial) and Astroecology (2016) which was published simultaneously in three languages, made into an interdisciplinary performance at The Royal Dramatic Theatre in Stockholm and a digital artwork published by Bonniers Konsthall. First Contact. Sculpture. Text, watercolour, glass. 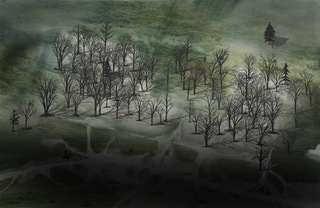 (2011) Image courtesy of artist. Fiskars Village Art & Design Biennale 19 May – 15 September 2019.